Note: This application is optimized for desktop platforms. Substantial bandwidth is also required to view analytical videos and interactive graphics. 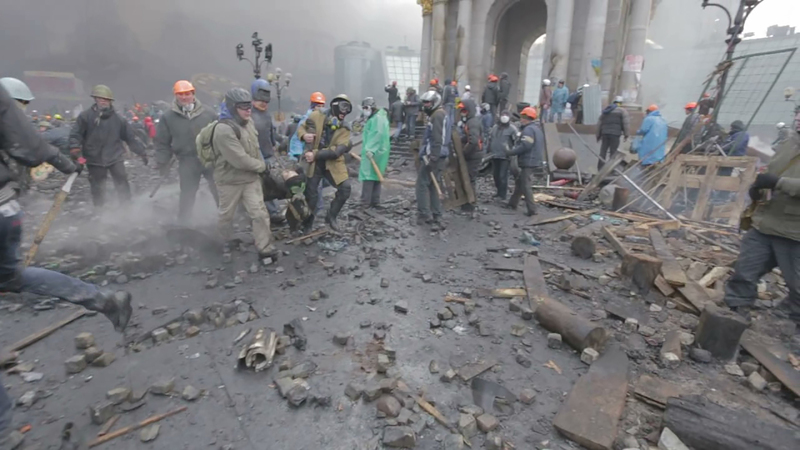 The Euromaidan protests took place in Winter 2013-2014, climaxing in a day of violent clashes between protesters and police forces on February 20th. 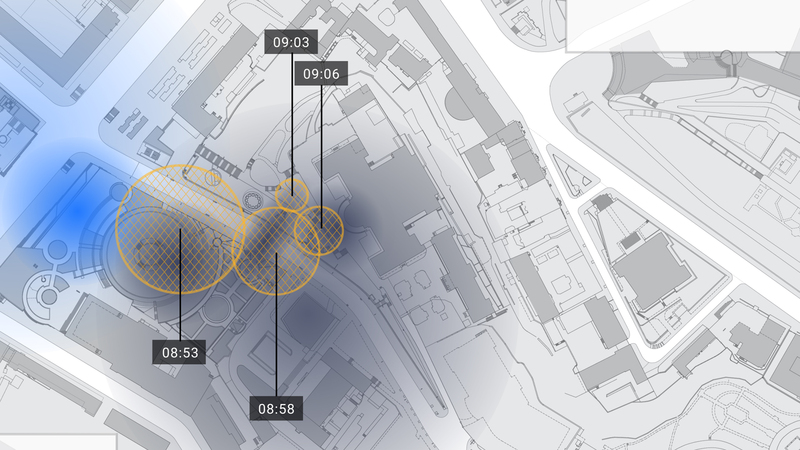 Mapping the conflicts and movements surrounding the deaths of 47 protesters provides an overview of the day’s events. 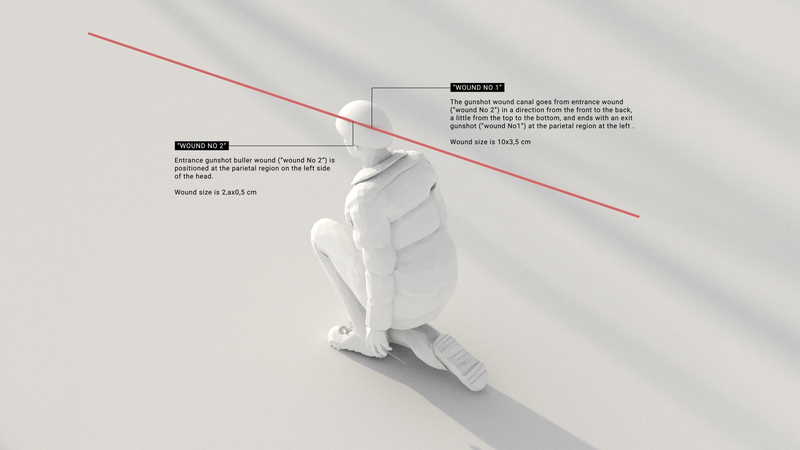 The deaths of three protesters have been reconstructed in detail, drawing from videos as well as spatial and forensic evidence. SITU’s findings and relevant evidence are presented for each victim in this section. Hundreds of hours of video gathered by protesters, media, and security cameras document the events of February 20th. Metadata has been reconstructed for this video archive, and the clips are visualized here on a synced timeline and map.